BACK TO BASICS WITH ALTHEA‘S BARE ESSENTIALS - Eunice C.
After a successful launch of Althea’s own cosmetic product last year debuting their translucent setting powder- Petal Velvet Powder, Althea is back again with their very first skincare line. 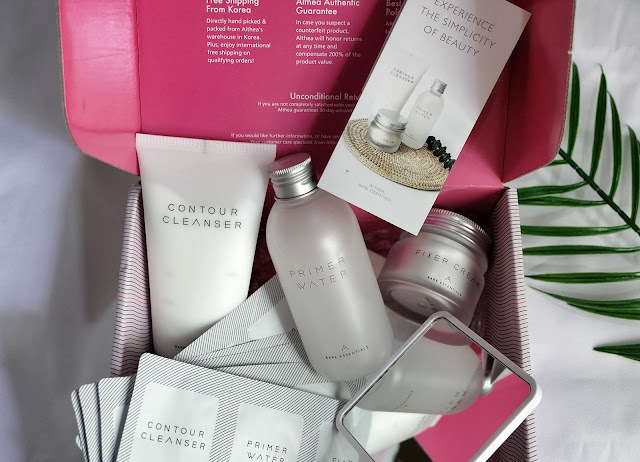 If you have not heard about this latest piece of gossip in the world of K- beauty, check out Bare Essentials in here! 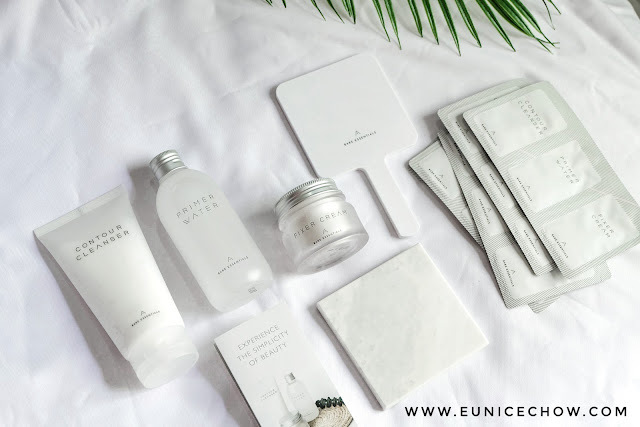 Embracing the minimalist concept, Althea’s Bare Essentials emphasized utmost important basic three-step in daily skincare regimen. 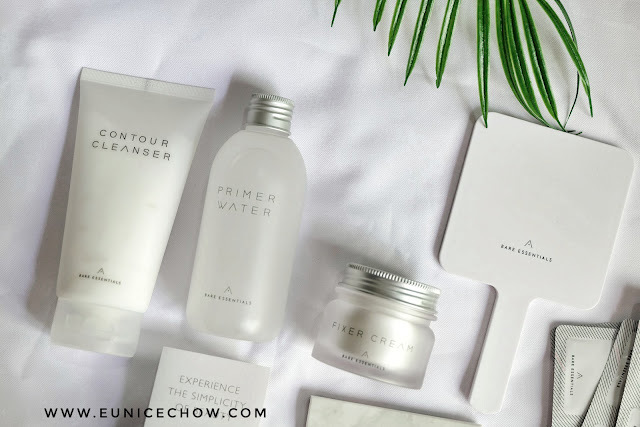 Cutting out the complicated steps in daily beauty routine, Bare Essentials provide nourishment to our skin in just three basic steps- Cleansing, Toning, and Moisturizing. Great Make up Starts From Great Skin, Minimise your Make Up with Althea Bare Essentials! Althea Bare Essentials allow to be comfortable with our own bare skin and be confident with naturally healthy skin. Having a healthy skin preps our face for better and long lasting makeup. 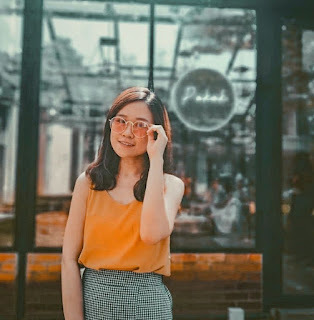 Instead of depending solely on makeup to hide blemishes, Althea reminded us not to neglect skin care. 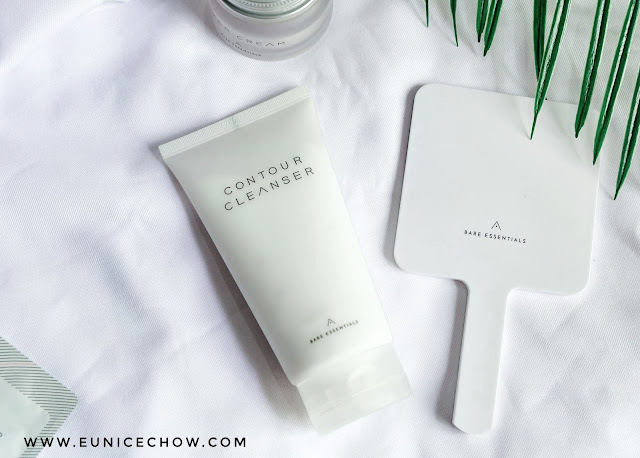 Contour Cleanser is a foam cleanser which contains micro beads. These micro bubbleshots pop with water to exfoliate skin gently and effectively as well as improving blood circulation for a V-shaped look. Basically, you will be having a facial massage with these micro beads during your routine cleansing. It also reduces swelling for a more defined look, hence the name. Suitable for all skin types, Contour Cleanser comes in a translucent plastic tube weighing 150g. The key ingredients consist of Ice plant which functions to hydrate and calm skin redness, and lemon myrtle which is rich in vitamin C and antioxidants to strengthen the skin and prevent from skin damage. Primer Water is a 2-in-1 toner and primer which functions to hydrate and prep your skin for the next step. I am very interested in the patented ‘dewdrop’ technology which improves the absorption of the primer water by enabling it to penetrate into deep layers of skin, ensuring effective moisture for the skin. It sounds like magic water for the skin! It contains two main ingredients which are Snow lotus and the patented "dewdrop" formulation. Snow lotus smoothens and brightens the skin while the patented "dewdrop" formulation provides hydration. 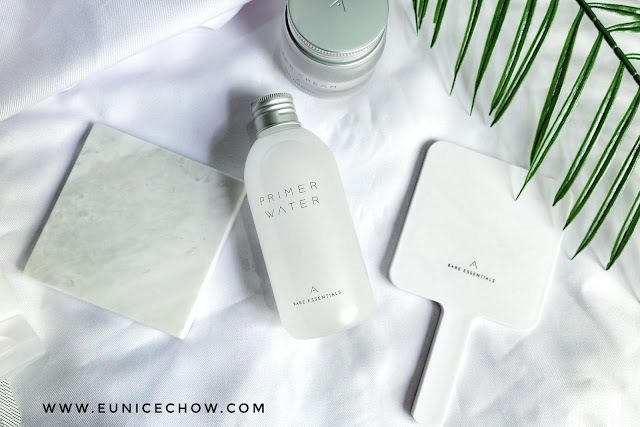 This magic water is packed in a minimalistic semi-transparent 200ml bottle sealed with a silver metal-like cap. The little jar of moisturizer definitely needed to fix you right up after cleansing and toning. Also penetrates into the skin up to 24 hours, Fixer Cream also locks the moisture within your skin, serving as a skin barrier. This completed the 3-step skincare routine, keeping your skin feeling fresh and ready for the day. This moisturizer is packed with three key ingredients, Trehalose, Wild Green tea, and Baobab tree, where all three of them works in different ways to provide sufficient hydration for the skin. Wild green tea is also serves as an antioxidant, while Baobab tree helps to promote collagen production which helps in skin repairing. 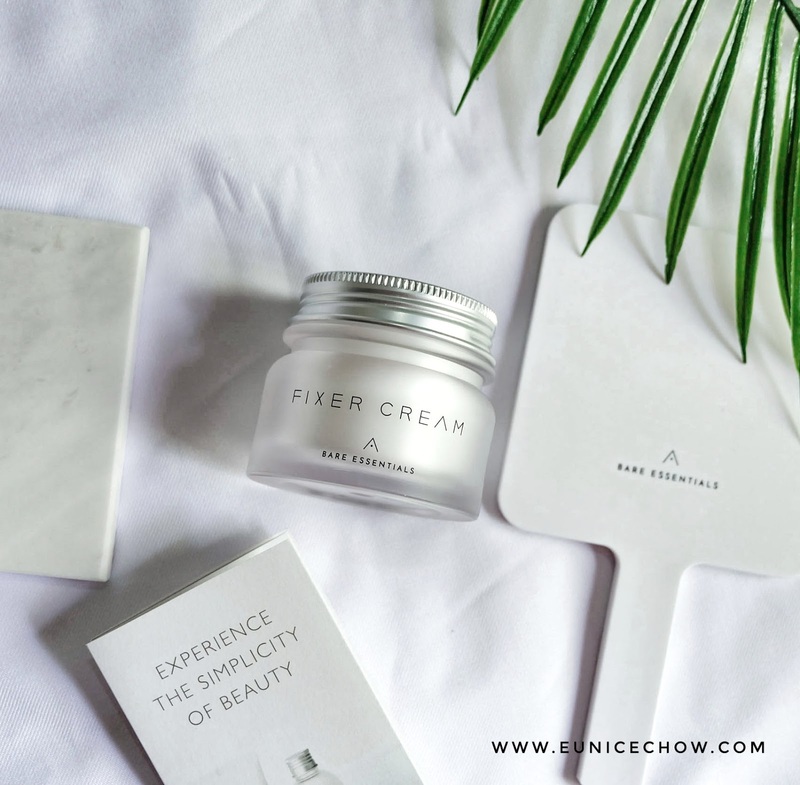 Also has similar minimalistic design as the Primer Water, the Fixer Cream comes in the size of 50g a jar. 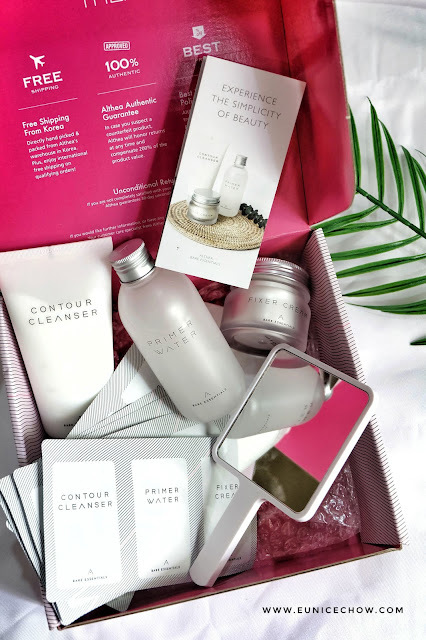 It is indeed very exciting to share this latest piece of gossip from the world of K-beauty! 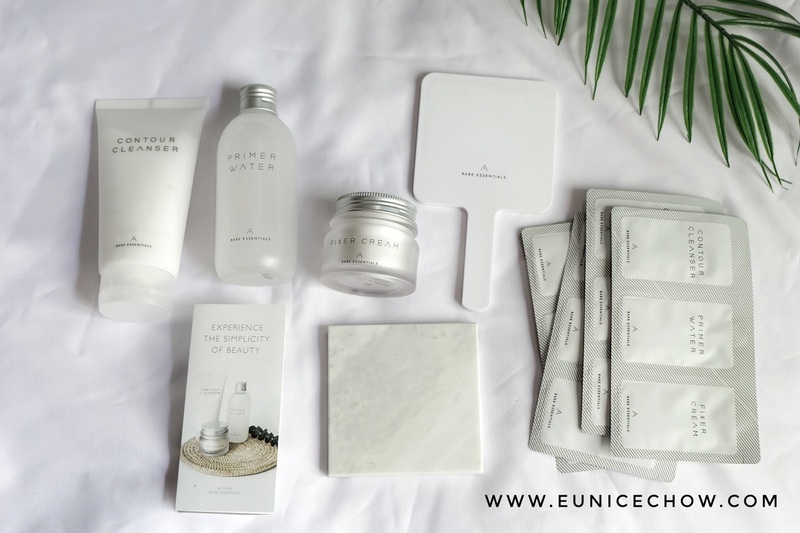 Bare Essentials has become the talk of the town among Korean beauty enthusiasts especially regular Altheans like me. If you want to get your hands on Bare Essentials, you may get a complete set of all the 3 steps products with just RM104.40 ( 10% OFF) and you will also get a complimentary beauty mirror! 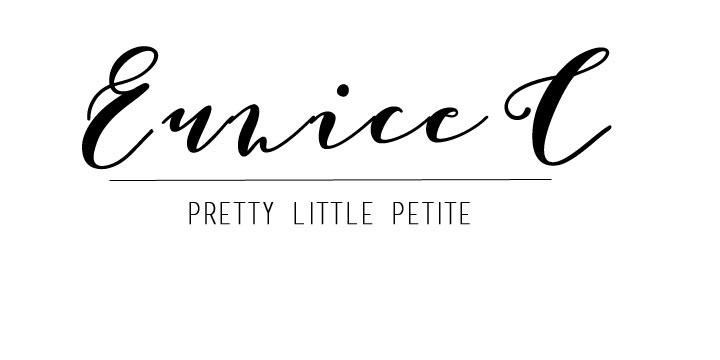 That is all I want to share about this exciting news and I could not wait to try it on my skin. 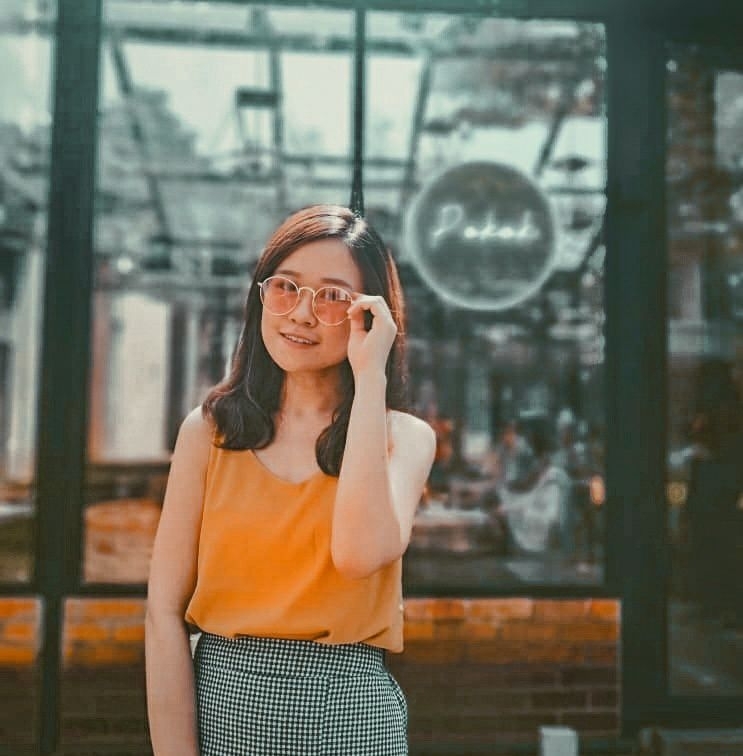 I will definitely share about my experience with Bare Essentials. Stay tuned!